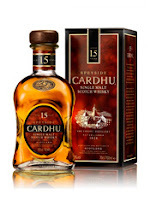 This whisky has just been released on to the UK market and is the older sibling of the popular Cardhu 12 years old. 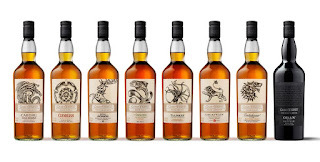 The brand is relatively difficult to find in the UK, despite being in the world's Top 10 for single malt sales. The majority of the whisky released is exported to southern Europe - Spain is the main market and it is also popular in France, Greece, Italy and Portugal. This 'new' 15 years old has been available in selected European markets for some time, but now is its time to go global. The Johnnie Walker The Gold Route is the the latest release in the Trade Routes series from the world's leading whisky brand. It is the second in the series and follows on from The Spice Road, which appeared back in November 2012. 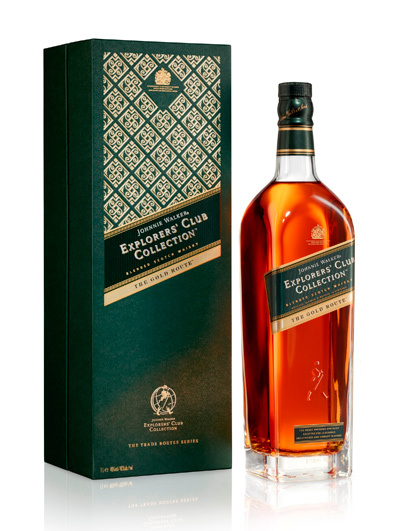 This is available exclusively in the Duty Free/travel retail sector and aims to pay tribute to the pioneering traveling heritage of the John Walker and his company. The Trade Routes series is part of a larger series named the Explorers' Club Collection, with further releases to be announced during 2013. Last week we set you a challenge. 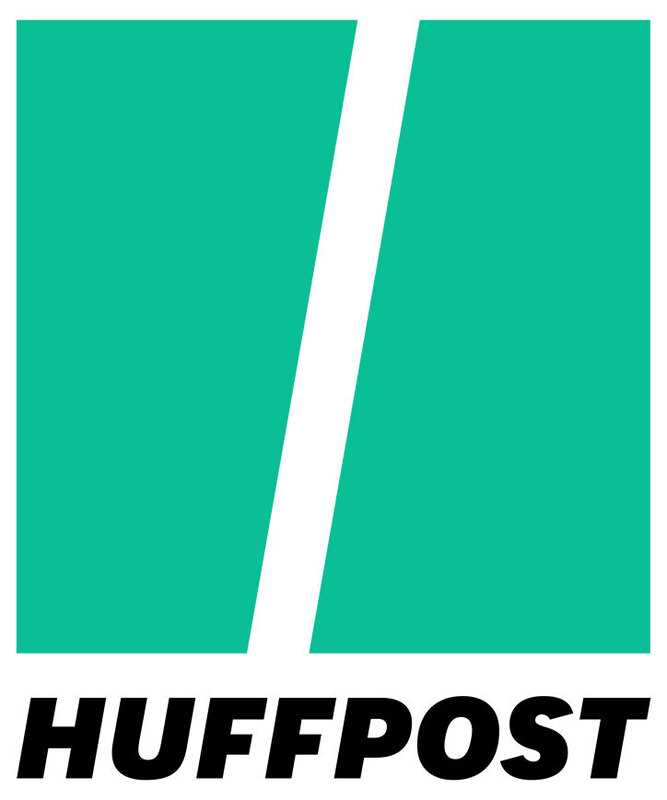 Many of you responded to the challenge. The prize was a bottle of the rare Speyburn 1975 Clan Cask which had been kindly donated by the guys at Inver House Distillers to help celebrate Whisky For Everyone's 5th birthday. To win a £230 bottle of whisky required some work and to this end, we devised the Speyburn Clan Cask pub quiz. The quiz consisted of three rounds which ran over three days - one on general knowledge, one multiple choice and one picture quiz round. 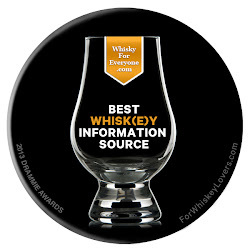 All the answers were linked to Speyburn. 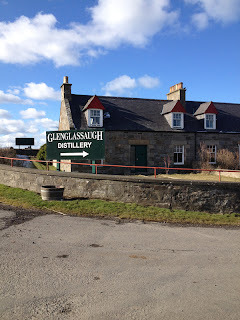 The Glenglassaugh distillery (pronounced glen-glas-sow) is located on the east Highland coast, close to the village of Portsoy and about 50 miles north west of Aberdeen. 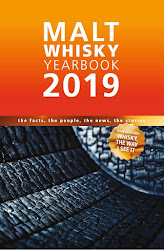 It was founded in 1875 by local businessman James Moir and his two nephews, Alexander and William Morrison, and their whisky quickly became popular with the large whisky blending companies. 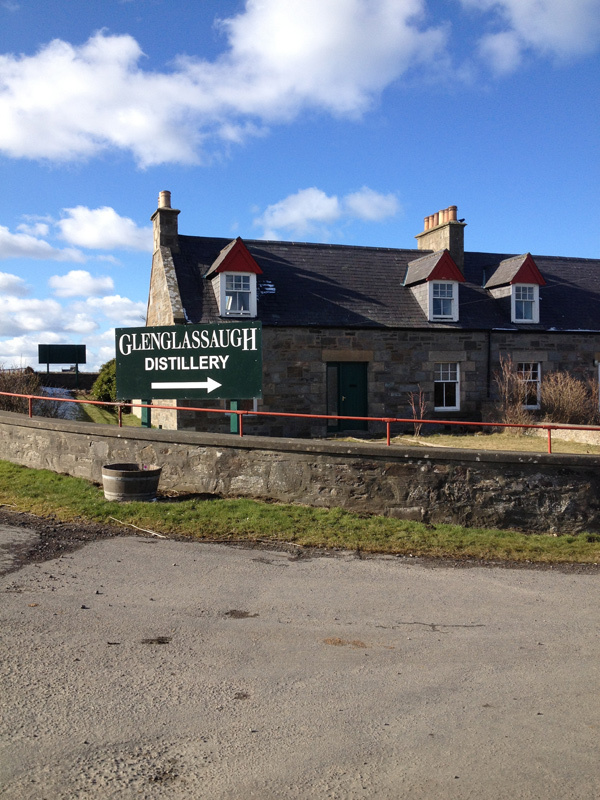 Glenglassaugh was historically used in blends such as Famous Grouse and Cutty Sark. The distillery went on to have an intermittent history with three long periods of closure between 1908-1931, 1936-1957 and 1986-2008. 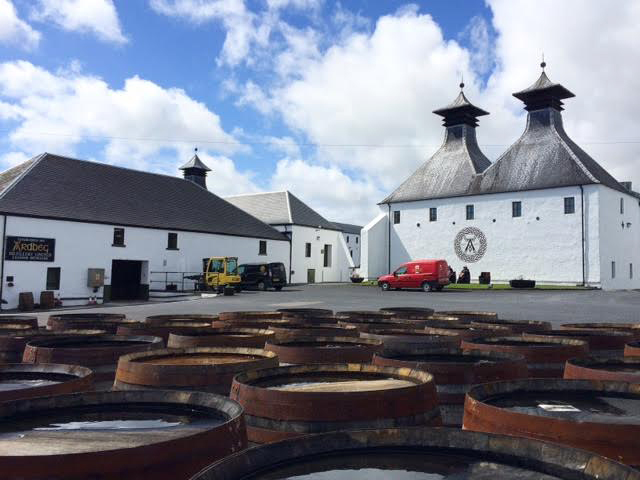 A couple of days ago, we kicked off our latest competition which we are delighted to be running in conjunction with Inverhouse Distillers. They have kindly donated the prize of a bottle of their rare Speyburn 1975 Clan Cask to help us celebrate the fifth birthday of Whisky For Everyone. This is an expensive bottle (£230) so you have to do a bit of work for the chance to win this exclusive single malt. To this end, we have created the 'Speyburn Clan Cask pub quiz'. Yesterday, we kicked off our latest competition which we are delighted to be running in conjunction with Inverhouse Distillers. They have kindly donated the prize of a bottle of their rare Speyburn 1975 Clan Cask to help us celebrate the fifth birthday of Whisky For Everyone. 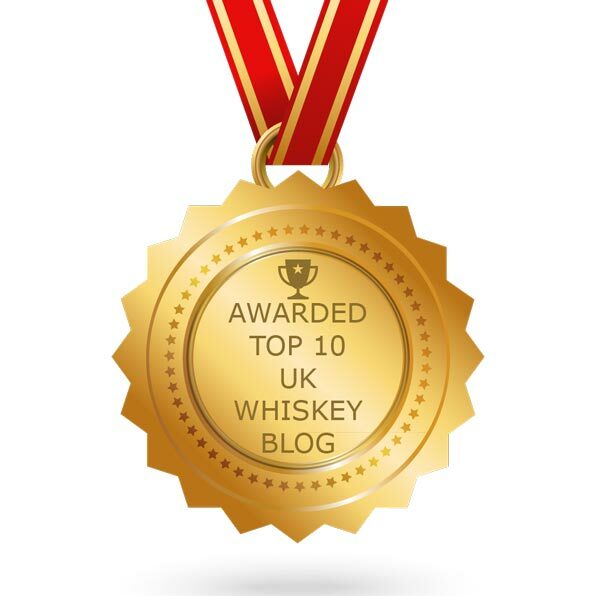 This is an expensive bottle (£230) so you have to do a bit of work for the chance to win this exclusive single malt. To this end, we have created the 'Speyburn Clan Cask pub quiz'. A couple of weeks ago, we at Whisky For Everyone celebrated our fifth birthday (more to come on that shortly, by the way). 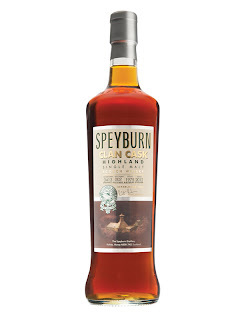 In the latest part of our celebrations, we are delighted to be teaming up with Inverhouse Distillers for a competition - we have a bottle of the very limited Speyburn Clan Cask to give to one lucky reader. The Clan Cask was distilled in 1975 and is one of the oldest expressions of Speyburn ever released.